In Brief: From J.J. Abrams and J.H. Wyman comes an action-packed police drama set in the year 2048, when police officers are partnered with highly evolved human-like androids. Meet John Kennex, a cop who survived one of the most catastrophic attacks ever made against the police department. After waking up from a 17-month coma, he can’t remember much – except that his partner was killed; his girlfriend, Anna Moore, left him after the attack; and he lost one of his legs and is now outfitted with a highly sophisticated synthetic appendage. 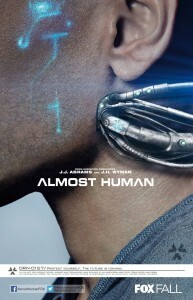 Suffering from depression, mental atrophy, trauma-onset OCD, PTSD and the “psychological rejection of his synthetic body part,” John returns to work at the behest of longtime ally Captain Sandra Maldonado. 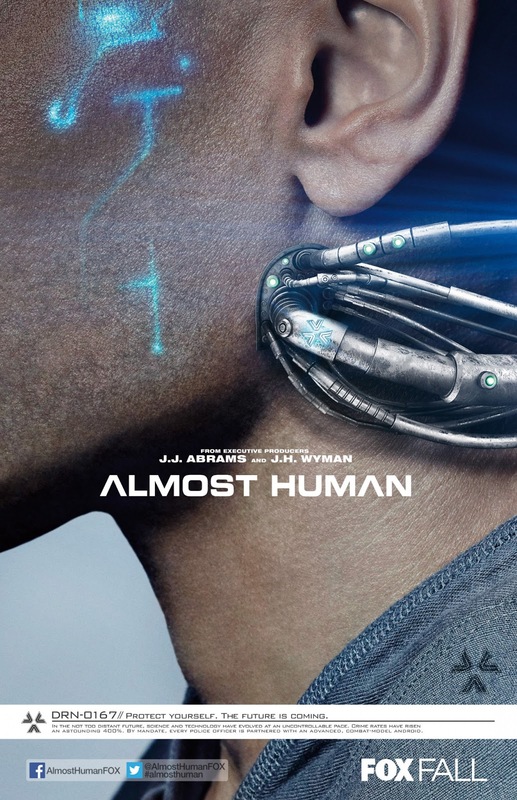 John is paired up with a battle-ready MX-43, but abruptly terminates his partnership after the robot discovers incriminating information about him.